AlfaCity19 - Save the date! AlfaCity is coming soon! 12-13 July 2019, Zánka, Lake Balaton, Hungary. 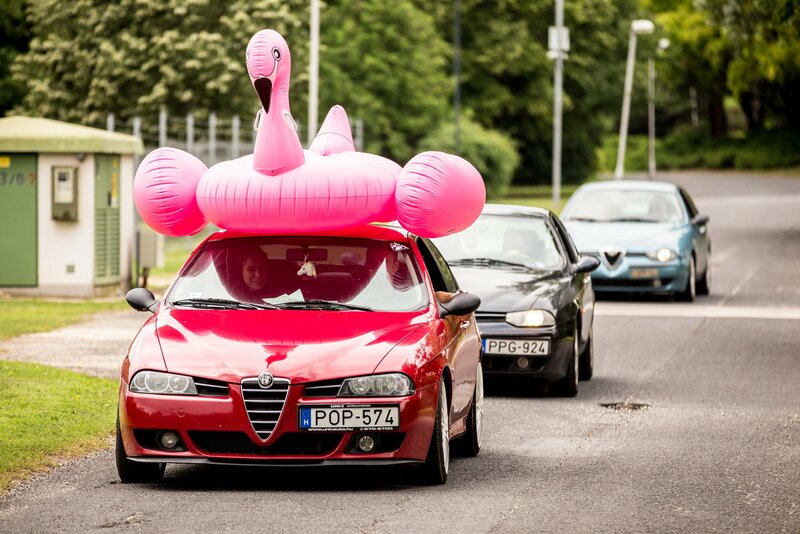 AlfaCity, Europe’s biggest Alfa Romeo gathering is the official meeting of Alfa Amore. 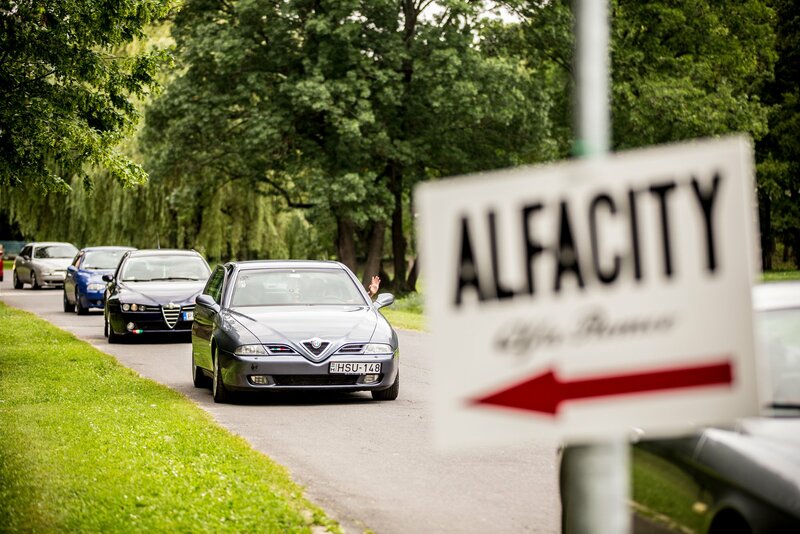 Come and visit AlfaCity, the biggest Alfa Romeo event in Europe! 2 events in Esztergom, 5 in Fort Monostor, 2 in Balatonfüred and 3 in Zánka: 10 thousand Alfas, 45 thousand guests in AlfaCity so far. We moved to Zánka in 2016, and it was a huge success: we achieved a new record with 1200 Alfas, and after that, 1325 Alfa Romeos in 2017! In 2018 we had more than 1400 Alfa Romeos! This was far the biggest Alfa Romeo gathering in Europe in history. Regarding to this breakthrough, we stick on to Zánka. In 2019 AlfaCity will be 2 days long. This year we will represent you the latest newcommer of Alfa Romeo, the Stelvio Quadrifoglio, but you’ll have the chance to see and touch all the current Alfa Romeo models. Just like int he past years, we will represent the history of Alfa Romeo through oldtimers and youngtimers. 103. Andi és Csaba Rosso Brera! !